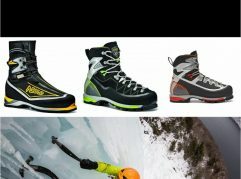 With their lightweight, durable, and well engineered product line, it is no wonder that New England’s top winter athletes are flocking to Outdoor Research (OR). 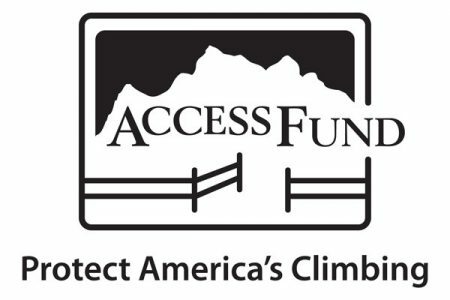 If one were to look at the most challenging first ascents and hardest lines taken in the last two years in New England, OR athletes and ambassadors have done more than the representatives of any other company. 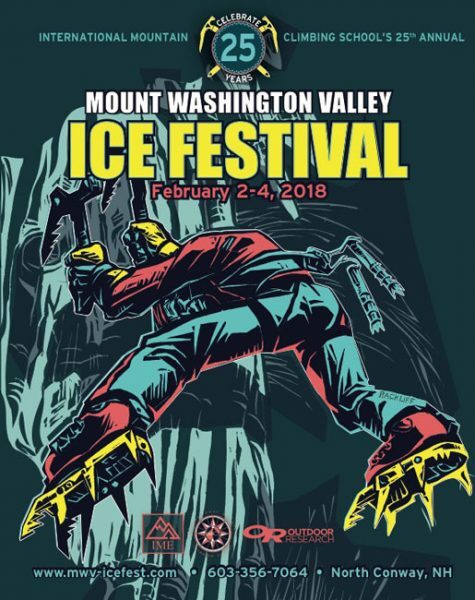 Even more exciting, nearly all of those crushers will be at Ice Fest this year. 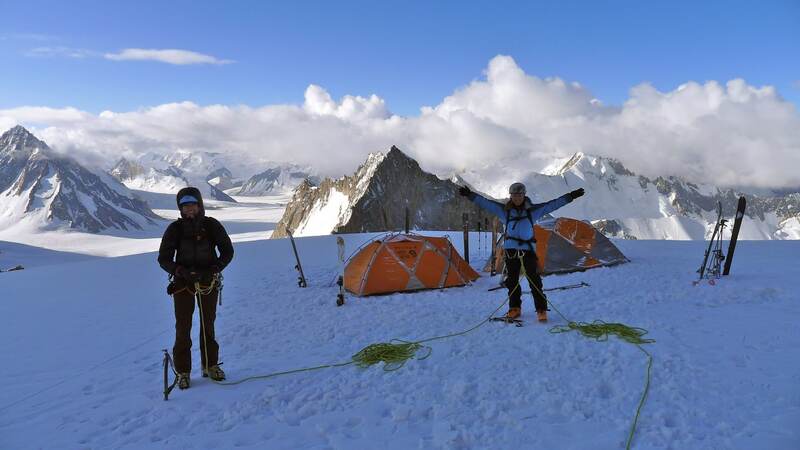 While these athletes are all too humble and polite to spray about their accomplishments (Alexa insists that any time the photo of her below is used, a disclaimer must accompany it saying that she only one-hung the route when the photo was taken. She has since sent.) I will be doing a bit of it for each of them today. 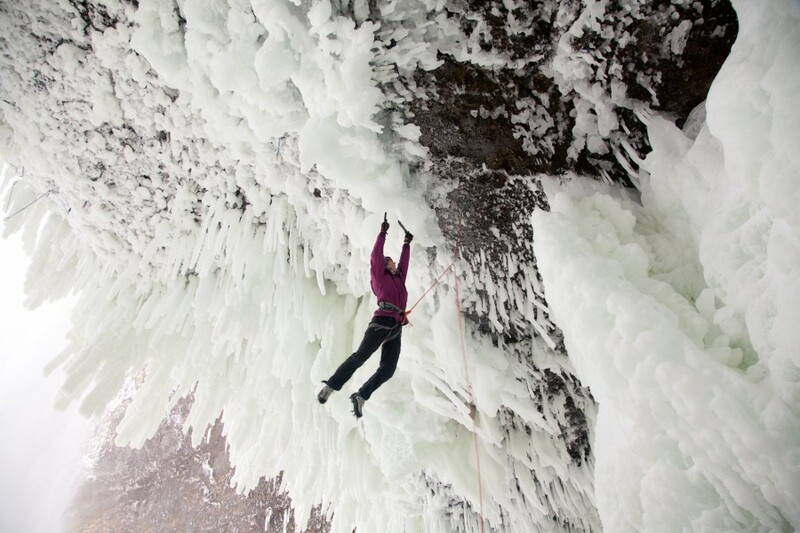 One of our headlining presenters and, arguably, North America’s strongest female ice climber, Sarah needs little introduction. From placing well in the world cup to being the first North American woman to send M12, this woman gets after it. 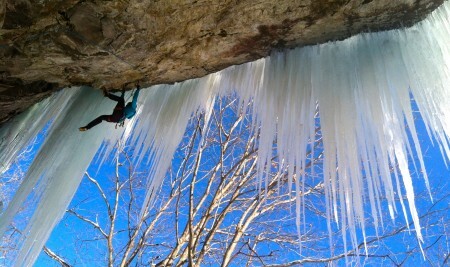 It is immensely exciting that Sarah will be climbing, guiding, and presenting at Ice Fest this year. 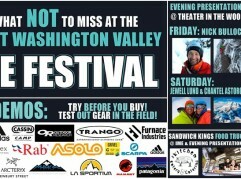 Both the MWV Ice Fest and Outdoor Research are lucky to have her on our rosters. 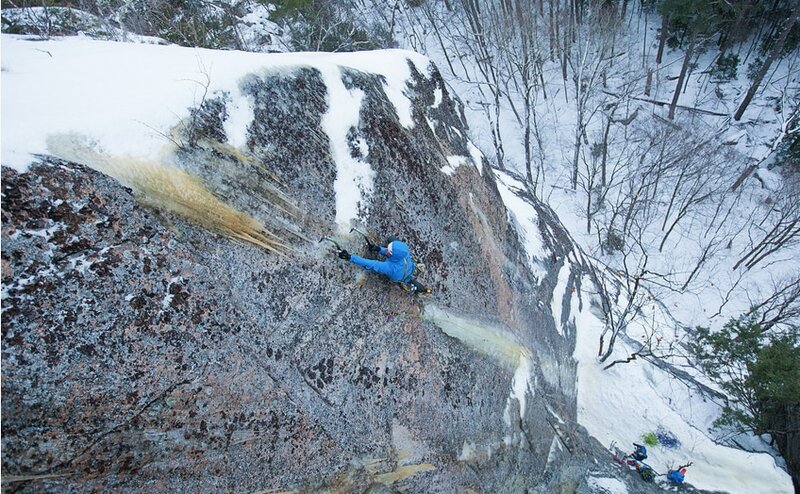 Peter was able to carry momentum from his extremely productive season last year and, just days after returning from Patagonia, put up a new route at Frankenstein. 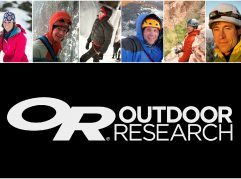 Be sure to keep an eye on Mr. Doucette, to keep with his pace from last winter he will have to throw down another 5 first ascents – which shouldn’t be a problem considering he did Omega in April last year. Emilie can be counted on to crush consistently each winter. Having just gotten in two weeks of sending in Ouray, she is primed and ready for another New England winter. We are excited to see what Emilie does this season and thrilled to have her with the guest guides again for another Ice Fest. Bayard snagged the second ascent of Peter’s route, Odin’s Tiers, and got into some fun mixed shenanigans on an especially stout variation of a route called CryoKinesis on Cathedral, pictured above. 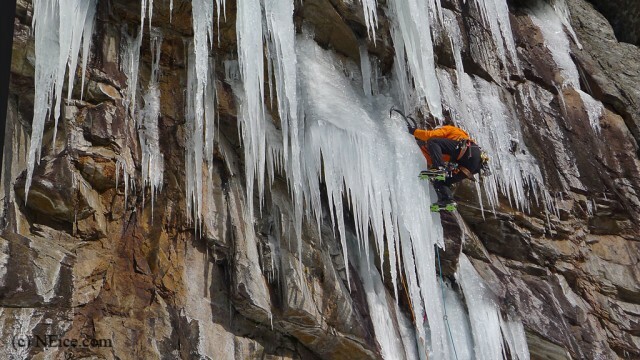 Alexa came in second at the Smuggs Ice Bash’s dry tool comp and has continued to maintain her outdoor mixed climbing prowess from last season. We are a really excited to see her continue to throw down this season after a strong first season of leading ice last year. Bryan was recently transplanted in the NorthEast and is already making waves. 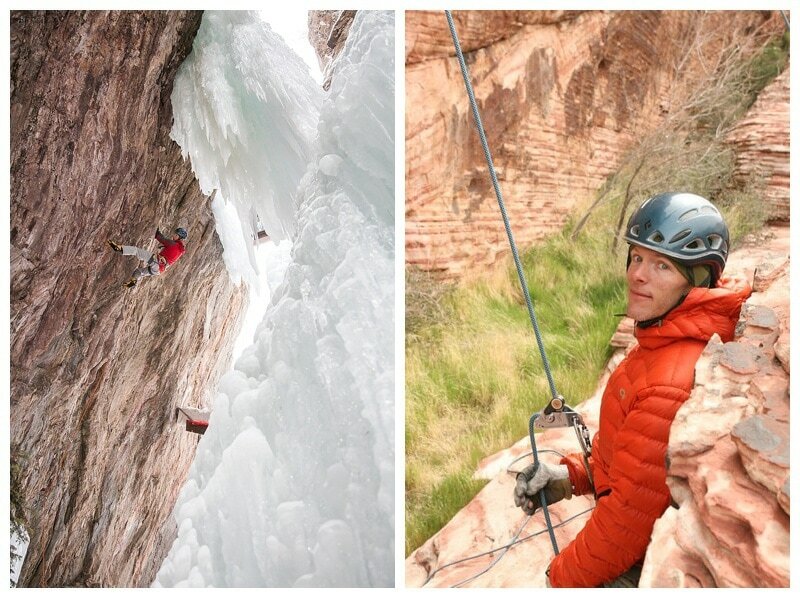 Considering his experience in Patagonia, Chamonix, and the Western US, we can expect big things from Bryan.